Richard Jenkins, a formerly homeless kid, wins Harvard.scholarship. 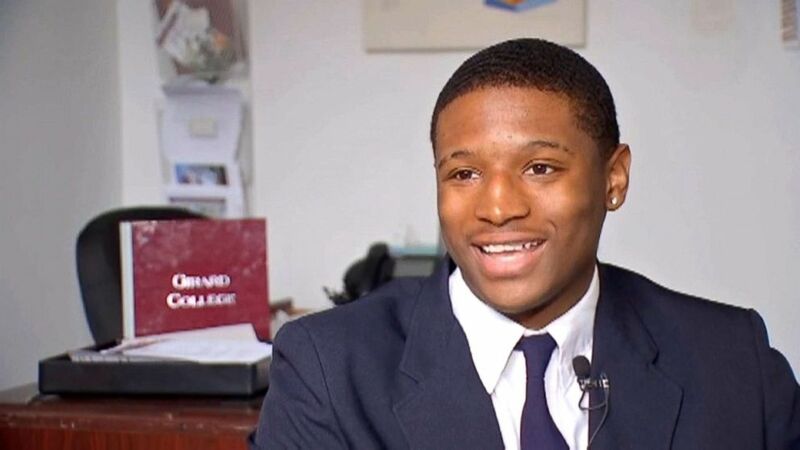 An 18-year-old from Philadelphia went from homeless to Harvard-accepted last week, with a full ride. “I view it as like, a symbol that hard work does pay off, and also that faith pays off as well because I had faith in myself that I could do something like that, not even that I could go to Harvard but that life would work out for me, like things would get better,” said Richard “Tre” Jenkins. After being homeless from fourth grade to sixth grade and suffering from migraines, Jenkins said he had a realization. “I was walking home with friends, and he [Jenkins’ friend] knows where his house is and pointed to his house, and he’s like ‘Hey, where you live?’, and I lived in a shelter at that time, but my shelter looked like it could’ve been a huge house. I said ‘That’s my place over there,’” said Jenkins. He said he was “embarrassed” to have to lie about something like that. He says that’s when he decided his life had to change for the better. (ABC News) Richard Jenkins, of Philadelphia, speaks with ABC News about his recent Harvard acceptance, May 24, 2018. Although being bullied for participating in class, Jenkins credits most of his success with essay writing to his five years at Mighty Writers, an education nonprofit that provides free writing classes to over 3,000 inner-city Philly kids a year. “Mighty Writers was very helpful to me because it helped me gain a sense of confidence with my writing skill because essays are a huge part of the college application process, and had it not been for Mighty Writers honing what some would call just raw skill in writing, I don’t think that my essays would’ve been as good as they could’ve been,” Jenkins said. After overcoming his life obstacles, including his migraines, which he said lessened over the years, he has a piece of advice for other kids going through hardship. 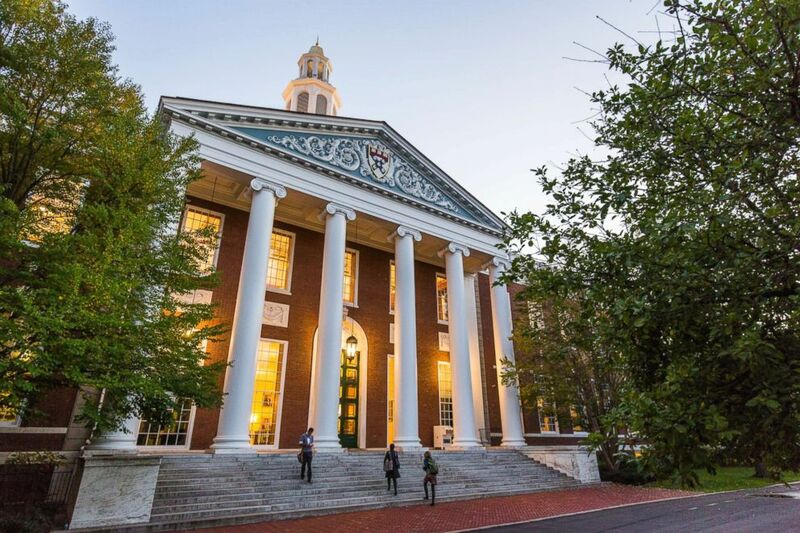 (Brooks Kraft/Getty Images, FILE) The campus of Harvard Business School in Boston, Mass. He said that Harvard is another step to his goal of studying artificial intelligence and creating the first sentient artificial intelligence program. Jenkins has a scholarship to cover tuition and room and board, plus a GoFundMe page to help with other expenses.